In the Final Rule that creates the HIRE Vets Medallion Program, the Department's Veterans' Employment and Training Service details the criteria, process, timelines and procedures for employers to follow to qualify and apply for the award. 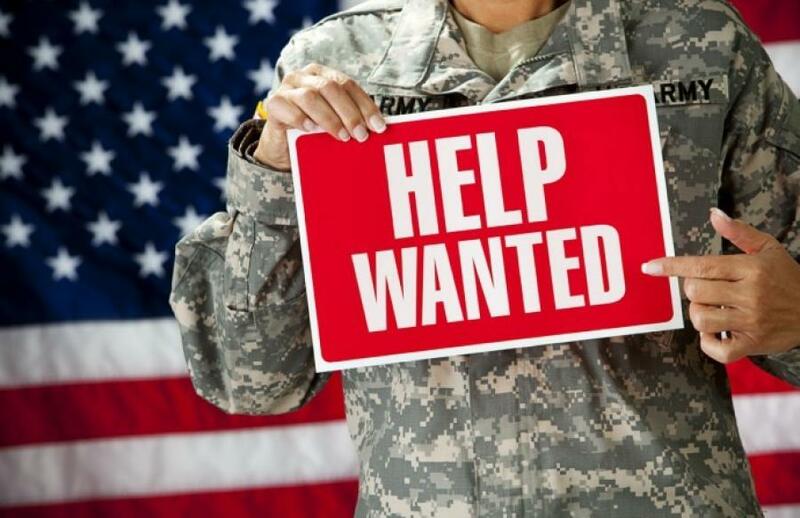 The U.S. Department of Labor announced Nov. 9 its Final Rule for the Honoring Investments in Recruiting and Employing (HIRE) American Military Veterans Act. The law, signed by President Trump in May, creates the HIRE Vets Medallion Program, which will recognize companies and organizations for their efforts to recruit and retain America's military service veterans. In the Final Rule that creates the HIRE Vets Medallion Program, the Department's Veterans' Employment and Training Service details the criteria, process, timelines and procedures for employers to follow to qualify and apply for the award. The Final Rule also describes how the Department will review applications and determine and notify award recipients. All organizations with at least one employee are eligible to apply for a HIRE Vets Medallion. The Secretary of Labor will recognize successful applicants with an award and a virtual HIRE Vets Medallion that can be placed on websites, used in social media, and in printed materials. The Final Rule establishes gold and platinum award levels in categories for small, medium and large employers. In 2018, the Department will use the criteria, forms, online application portal, application review process and types of awards in keeping with the Final Rule. The demonstration will be geared toward recognizing up to 300 organizations on Veterans Day 2018 for their contributions to veteran recruitment, employment, and retention.